As part of this years harvest collection, P&G donated to us a great deal of long lasting food items: including rice, tinned fruit and vegetables, pasta and biscuits. Not only were the P&G staff kind enough to donate such a huge quantity but the P&G management matched all items given by buying an extra item for each food supply donated. In total we have received food items well worth up to £400! We will keep these items and save them for new residents that arrive without anything to eat. We have many clients that come to us directly upon completing their custodial sentences. They leave the prison gate and move directly into our provision of accommodation. These clients usually do not have any local families or friends who can help them; this is why they seek help and accommodation from us. In this situation they have few resources and finite time to help them acquire all the basic items they need to sustain their tenancies outside of the prison. A food starter pack would make all the difference to someone in a similar position. It usually takes a few weeks before new clients can settle and start to manage independently. We would like to thank P&G for our newly decorated living room. 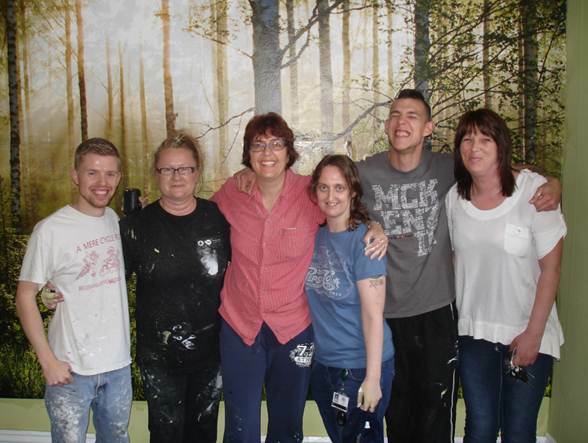 On Thursday 15th May, four staff members from P&G (Emma Portnall, Helen Watts, Gail Sheppard and Chris Rylands) came to Hope Housing volunteering to revamp our living within St Johns Lodge, which is our main hostel for the homeless. We couldn’t have been more pleased and thankful for the work they achieved. With great skill they managed to decorate a feature wall with a forest theme as well as painting the remaining three walls in a light green colour which really compliments and adds to the effect of the feature wall. They also managed to repaint the ceiling and skirting boards. Furthermore they are now in the process of ordering some new furniture from IKEA. 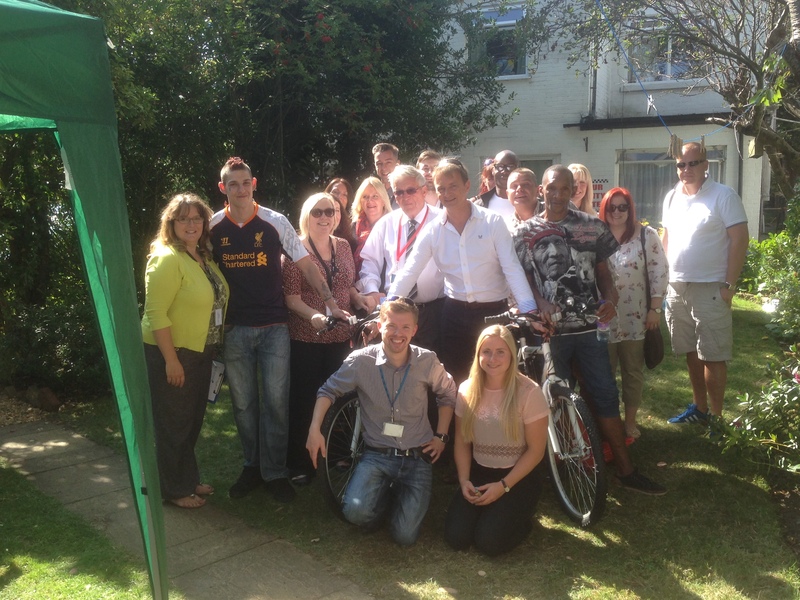 Both our staff and residents are thrilled with what they have achieved for us. 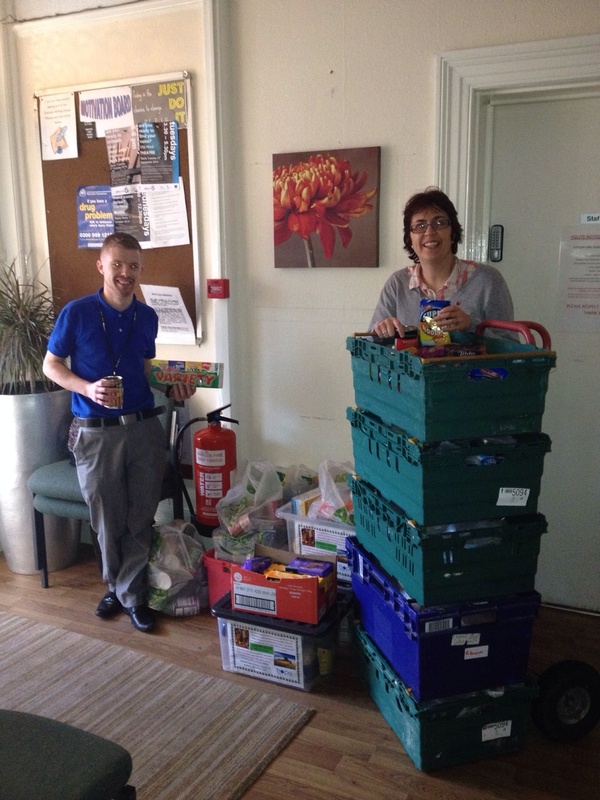 We recently held a food bank appeal at the Abbey Life building in Bournemouth. We are so thankful to all the staff that were kind enough to bring food items from their homes to give to our vulnerable client group. Our clients have very little disposable income and many have to severely ration their food expenses in order to get by. Having a stock of food can make the all the difference for new arrivals that seek our supported accommodation, especially for those that are far more vulnerable than others and can often turn up without any possessions at all. 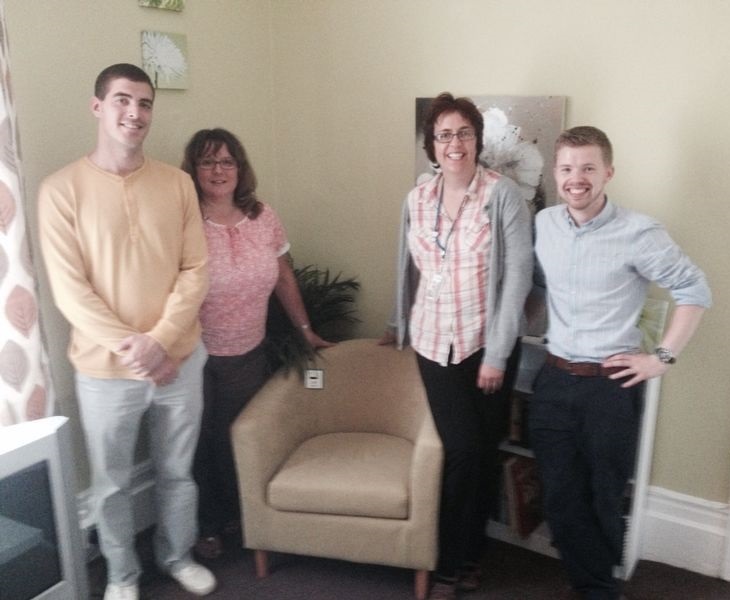 Both all of Hope’s staff and clients wish to thank Abbey Life again for their generosity. We are pleased to announce that P&G (Procter & Gamble) Community Matters Committee has donated £300 towards our Dad’s Diary project. The donation will go towards funding a trip for our clients and their children. The outdoor trip will enable the parents and their children to bond in a fun, engaging environment at Farmer Palmer’s Fun Park in Poole. They will have a fantastic day spending time together, enjoying the activities and meeting the Park’s animals. The Dad’s Diary project is an excellent opportunity for parents who live in our accommodation to rekindle their relationships with their estranged children. Having faced hardships in the past, the incentive to reunite with their families helps them improve their life circumstances and personal development. 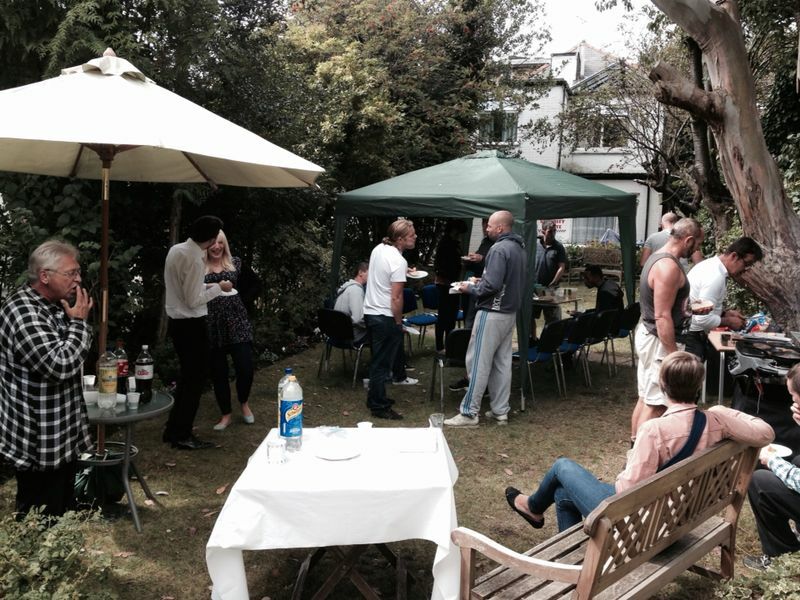 The parents are provided with group meetings and support. This includes discussions where they can share parental issues and experiences. It enables them to improve themselves and become role models to their children. We are all incredibly grateful for the support of the P&G Community Matters Committee and for the positive experiences their contribution will make.